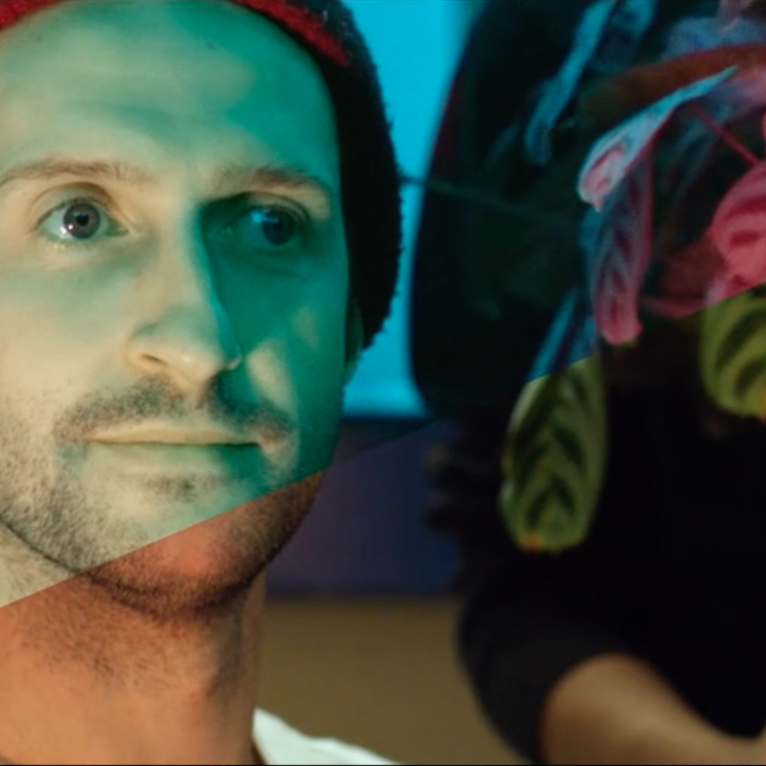 This video is a proof of concept for a true digital colour infrared system designed by Jesse Andrewartha in collaboration with Emily Carr University’s S3D Centre. The experiment replicates the colour shifts of Kodak Aerochrome 1443 color infrared film. This unique film used green, red and infrared wavelengths to produce a false colour RGB image. In the 90′s it was possible to purchase short ends of 9.5″ Aerochrome and cross-process in a custom C-22/E-6/C-41/E-4 hybrid formula. Cine film of this stock was a special order item and virtually non-existent. In 2011, the film became unavailable when the film was discontinued. Any remaining stocks on the market are dwindling fast, expired, exorbitantly priced, and Kodak has stated that it has no plans to reformulate the emulsion. A replacement was required, and digital cinema tools seemed a likely place to find a solution. The method shown here, utilizing the RED Scarlet, distinguishes itself by not only achieving true spectral discernment and control over the individual Green, Red and Infrared channels but also permitting the application of the technology to 4K, or larger, sound-sync filmmaking. We will be following up this work with a more comprehensive test and shoot next month.